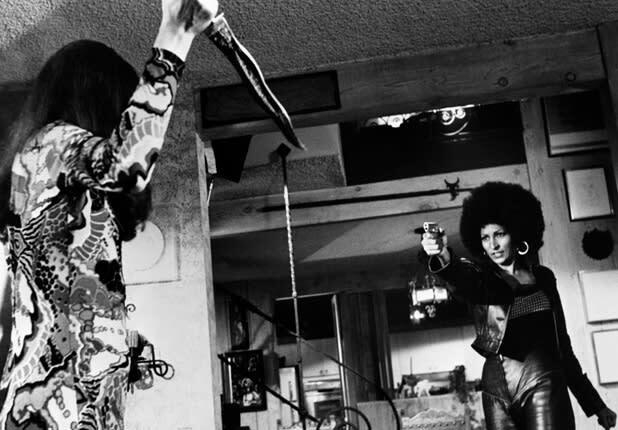 There is nothing quite like '70s Blaxploitation cinema, and the highlight of the entire subgenre is arguably Foxy Brown. The film stars the legendary Pam Grier as Foxy, a strong-willed woman who is as intimidating as some small countries. Armed with nothing but her fists and mouth, Foxy tramples her way through this film with all of the subtlety of a chain saw. One of the best examples of this is Brown’s battle against a packed lesbian bar. After being threatened by a woman who claims she has a black belt in karate, Brown smacks the woman upside the head with a stool and proclaims, “I got my black belt in bar stools!” She is obviously not the type of girl you bring home to your mother.